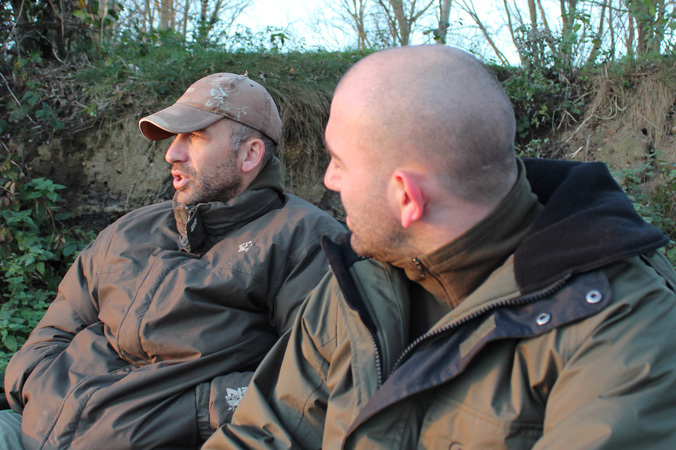 In the first in a series for my new site, I have the pleasure of spending a day on the bank with Simon Crow. 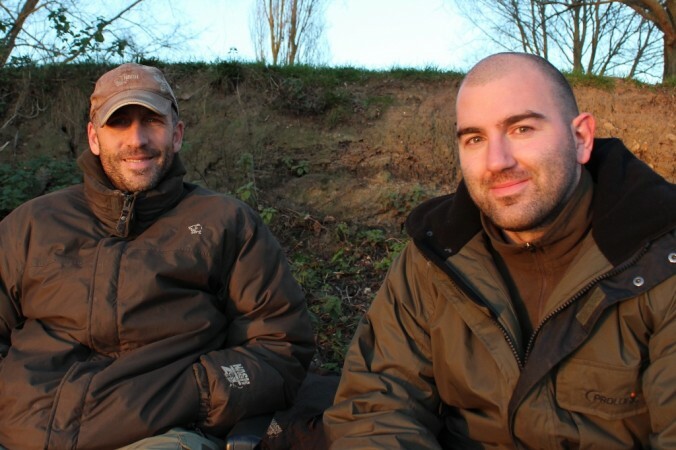 In this two part interview we look back on his success in 2014, his legacy in northern carp fishing and his foreign adventures, as I get under the surface of one of carp angling’s most influential characters. If someone asked me how many times in my life I’d been fishing, I’d struggle to find an answer. However, ask me how many times I’ve been fishing armed only with a pen and the answer is simple. None. It’s a Monday morning in mid December as I head through the gates of one of Yorkshire’s most famous carp waters, Tyram Fisheries. I’m heading to interview a man that has singlehandedly proved that carp fishing in the North of England can be as good, if not better, than most anglers would have you believe. Simon Crow, or Crowy as he prefers, needs no introduction.  With a C.V. boasting 50lb carp from six different countries, a world champion title, accomplished author, writer and editor of some of carp fishing’s most influential publications for over 20 years and a recently broken personal best 83lb common carp; there are few anglers that have surpassed his achievements and contribution to the sport. Driving along the road to Tyram’s famous syndicate lake brings back many happy memories, having fished it earlier in my fishing life. It’s one of those bracing, dazzlingly bright winter days with a stiff westerly wind when I arrive to find a lone angler on the lake. “I’ve had a good year having set out to catch one target fish, Baby Baz, from here at Tyram. Aside from some further fishing in the UK, it’s his overseas captures that are the most impressive. Crowy’s definition of “alright” it’s evidently a little different to your average angler but you can immediately tell this sentiment isn’t intended with anything approaching an air of complacency. He’s just not the kind of angler to waste time boasting and posturing over his previous captures. Indeed, despite his outstanding results on the continent, he admits that it’s fishing on his home patch where he truly judge his accomplishments. You could be forgiven for thinking that the prospect of catching the relatively modest sized fish on offer in his local area would pale in comparison to the overseas specimens that have graced his net over the past 12 months. Clearly however this is not the case. When I ask him about how his targets and ambitions closer to home compare to his foreign exploits, his answer is straight to the point. “I treat every water differently. The carp industry today would have you believe that if you’ve caught big fish abroad and then come home to catch 20’s you’re going backwards. His latest book, Adventures of a Carp Angler, catalogues his incredible list of captures from an array of waters in the area. This leads me on to the next question, whether there are many waters left for him to target in the region. “There are lots of other waters and fish always cropping up,” He says. As if to reinforce his belief of the untapped potential in the region me he tells me of a water (not exactly where though!) that he has observed a number of uncaught carp which are in excess of 30lb. Despite having ticked off numerous target fish over the years he, like every other angler, has some fish that still elude him. “The big common from Emmotland Pond 3 is one that I’ve still not had. “I’ve come close to catching it, really close. Clearly he’s determined to put the record straight with this particular instance and you’d be unwise to bet against that happening in the near future. These near misses though aren’t something that he let’s adversely affect his fishing and he certainly doesn’t feel any pressure from other people’s expectations. Fishing, he tells me, is a great leveller and, testament to the sporting enthusiast that he is, he promptly provides me with the perfect analogy of our sport. It’s heartening to see someone of his standing still have such a refreshing outlook and it’s clear that Crowy isn’t one to succumb to the belief that you have to be catching the big ones out of the en vogue lakes to be enjoying your sport. “There is a world of carp fishing outside of places like Wraysbury or Yateley,” he adds. “There’s a lot of history with the lakes in the North and there’s more to carp fishing than two little lakes. As we break for lunch I have a moment to reflect on some of Crowy’s comments over the morning. During his time in Carp fishing he’s no doubt seen it all but it’s amazing to witness the genuine passion and love he still retains for the sport. He’s clearly not taken in by the hype of the publicity hungry carpers that seem to be flooding the sport, jostling to be the next big thing. There’s a lot more to his angling than that. In the second part of this interview we reflect on his pioneering days overseas, his views on competition angling and his legacy in the sport.